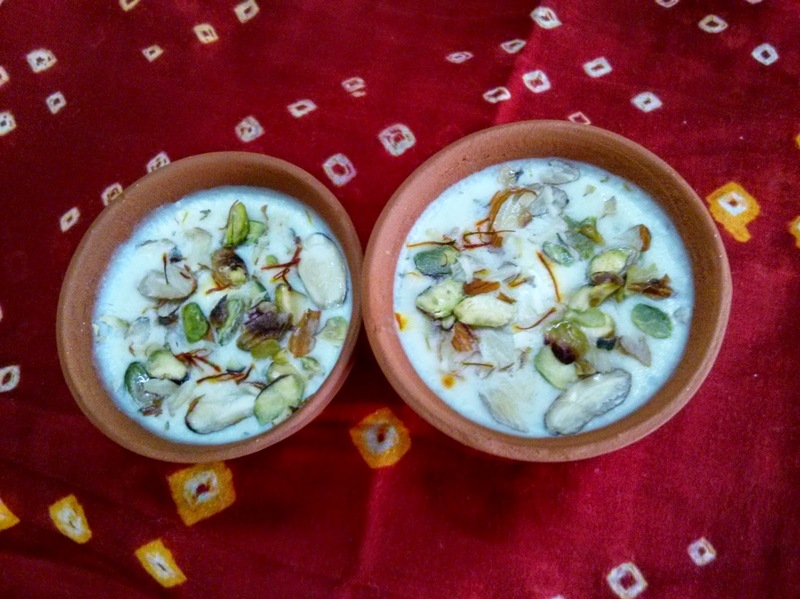 Try this different & easy kulfi without Mawa. It turned out to be very tasty & quick . One can not make out the ingredients that are used. It looks & tastes so yummy!!! Sugar : 3 tb sp if you want more sweetness you can add more. But 3 tb sp is good enough. 1. Add milk in a heavy bottom vessel. Let it boil for 5 minutes. 2. Remove the sides of bread slices & put them in the mixer & grind fine. Add 1/4 cup of milk in bread powder to prepare smooth paste. 3. Add milk powder & corn flour in a bowl & prepare smooth paste in the milk. 4. Prepare powder of green cardamom along with 4-5 threads of saffron. 5. Add bread paste, corn flour paste & powder of cardamom & saffron in the boiling milk. 6. Again let it boil for 5 minutes. 7. Milk becomes thick. Add sugar as per taste. 8. Turn off the flame. Let it cool for 10 minutes. 9. Pour the mixture in kulfi matka or you can use kulfi moulds. Cover matkas with aluminium foil. 10. Keep in freezer for about 8 hours or overnight. 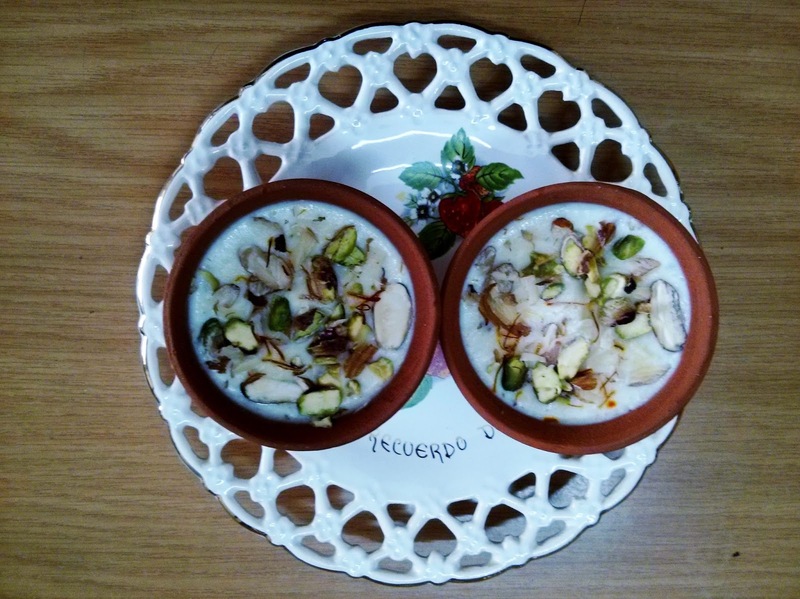 Enjoy this yummy low cal kulfi without Guilt !! !